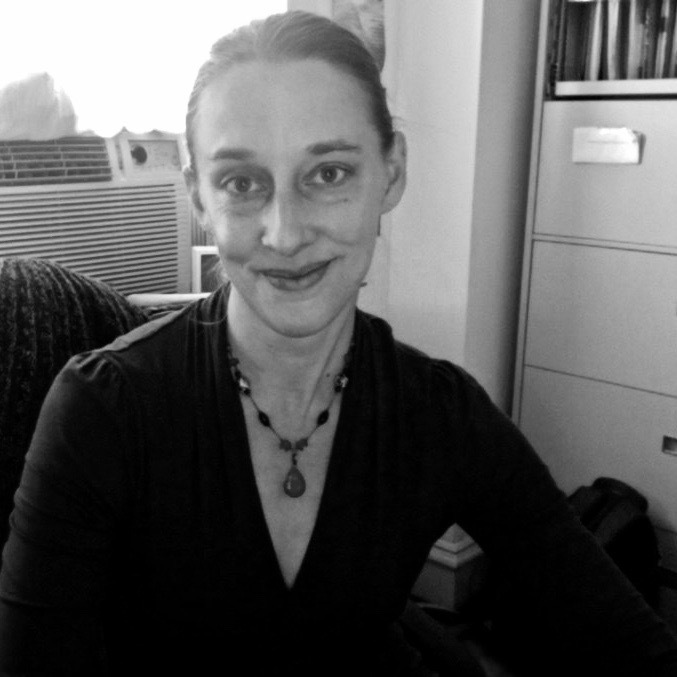 Truth Teller Spotlight: Lea Marshall, poet and dance critic. You can read Lea’s poem “13 Months” online here. Her memoir-essay “The Dance Vanishes / The Poem Remains” is here. Broad Street: Lea, what role does truth play in your writing? Marshall: The act of writing poetry feels to me like seeking truth, finding ways to write that reveal truths even I may not have known before the poem came to be – truth in images, between lines, in the resonance between words adjacent and words that call to each other across the poem. How does honesty in storytelling translate to your voice as a poet and essayist? I think honesty resides in voice – whether in a poem, story, or essay, is the voice clear? And regardless of whether it murmurs, shouts, weeps, laughs – is it audible, discernible to the reader? This doesn’t necessarily mean that the voice tells the truth, but that through it truth is revealed. If an idea rattles around in my head for long enough, or if it springs into my mind suddenly, I write about it. Then I read what I’ve written, and if it sings, then it feels worthwhile. Knowing what the truth is. I honor the power of language in shaping how we interact with each other and our culture, and the critical importance of wielding it both creatively and responsibly, with awareness and humility in the face of that power. I’ve learned this through my own practice of reading and writing, and through rigorously examining the ways language has shaped my world and my life.